The market leading vehicle tracking devices that RAM use have been invested in heavily for development and research, giving our customers the best vehicle trackers in the market. RAM Tracking has thousands of customers all over the UK who regularly reap the benefits of using an advanced satellite tracker. But what do they use it for? 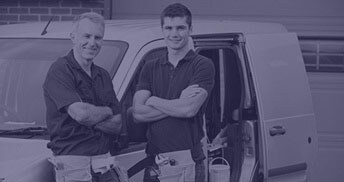 We work with many businesses that rely on vans to trade. 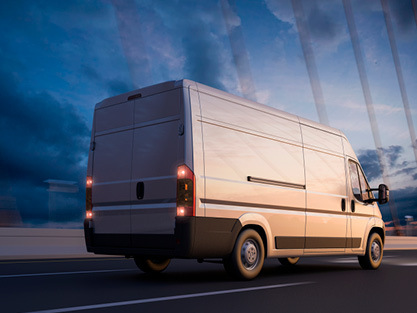 From small companies of just a few vehicles to larger enterprises with multiple vehicles, van tracking is ideal for deliveries and site-based services. With increasing fuel costs making up a large percentage of the running costs for freight transport and consumer goods businesses, vehicle tracking can help businesses identify how and where they can improve their efficiency. Our vehicle trackers help customer services teams provide more accurate estimate times of arrival, thereby improving customer satisfaction. 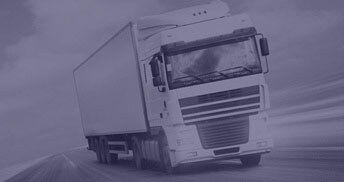 Find out more about lorry, HGV & truck tracking. Get visibility on how your company’s vehicles are being used by staff, without phoning to check up on them. Vehicle tracking has been proven to increase productivity and can help prevent misuse of company resources. Find out more about company car tracking. 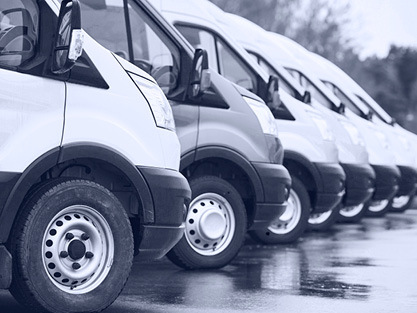 Keep track of large fleets and assets with our advanced GPS tracking system. Reroute lost drivers and improve efficiency with detailed reports that show you where you can make improvements, cut fuel costs or reduce your fleet size. Our email alert system can proactively inform you of instances of engine idling, speeding and out of hours usage so you can react faster. Where shall we email your quote? After entering your details, RAM Tracking will contact you via email or telephone with a quote for vehicle tracking.